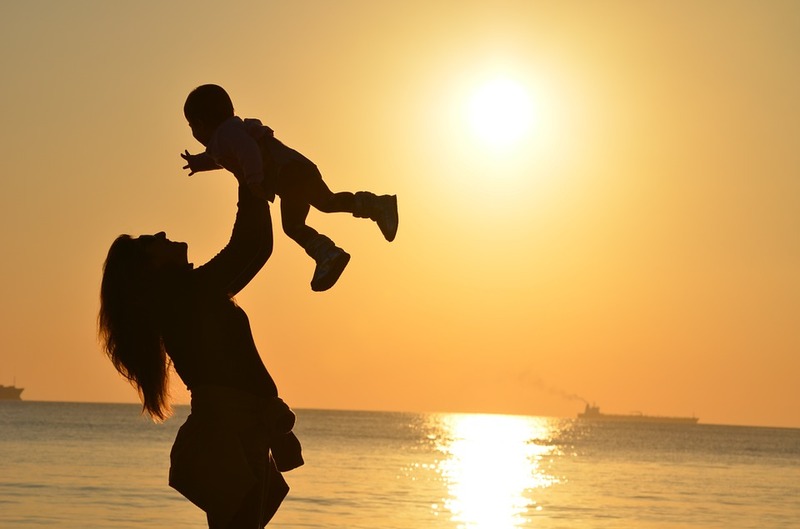 Struggles of Being a Young Mom in the Philippines – YOUNG MOMMY B.A. I am a self- confessed Cosmo.PH reader and I always see these ‘Struggles of [insert whatever]’ articles. It’s fun to read, right? And that’s when it hit me. I can make my own list of ‘Struggles of Being a Young Mom in the Philippines’. These are based on my personal experiences, and of course, some were stolen from my hot momma friends out there. Let’s do this. Young moms. Friends, I will try to sound ‘Cosmo.PH – ish’ so bear with me. This post will contain a mix of Tagalog, English, jargon and a bucket of sarcasm. Do not get offended! I repeat, DO NOT GET OFFENDED. But don’t worry, I’ll try to give my ‘good’ responses too. Ready? I’m sure young moms can relate. Landi agad? Can’t it be, I was in love, we made love, I got pregnant? Judgemental nito. Malinis ka? Ewan ko lang kung hindi pa tumiklop yang ateng na yan! Disclaimer : Friends, hindi naman sa lahat ng oras bebentahan ko kayo ng bahay. Don’t worry. Minsan nasisingit ko lang. Naiintindihan nyo naman diba? Laban – para sa ekonomiya! 🙂 Makakatulong pa kayo sa mga anak ko. Don’t forget to like my REAL ESTATE PAGE. Sorry na. Yes, I work from home and I have like what, 4 jobs – and counting. Pwede ba? Because moms can look this good! Oh, I smell insecurity over there. Maalingasaw na! The good ‘BA’ in me will respond : “Thank you” ganyan lang kasimple, and then I will walk away with all smiles. Let her see how people turn their heads to have a second glance. Oh pak! Pang Ms. Universe. Unfortunately, you can’t do anything about how they talk or how they think. We have different upbringing and environment and that may have affected our behavior. What you can control is HOW YOU RESPOND to those. Keep calm and classy, and just shove it off. You are beautiful, you are responsible, and not all young people can carry the weight of responsibility we have right now. From one young mom to another young mom – Congrats, and you are doing a great job! Teh, inggit lang yang mga yan kasi sa PTA meetings tayo ang pinaka PAK! Ganern. I remember when I was pregnant. Yeah I was 17 then and someone who is a member of CFC asked me, “Pano ka nabuntis?”, I smiled at her and politely answered “Holy Spirit po.” My aunt can’t help but laugh at her. Another instance was, my ex (the father of course) and his family came to talk about plans for us. While discussing about marriage, (because ex is a member of INC and my family is Roman Catholic) the talks were kinda awkward, so I voiced out my thoughts saying “Ayoko po ikasal.”, my family was shocked. My grandma asked me why, and I told them “Ayoko po tapusin buhay ko.” And it’s the best decision ever! Oh God I have so many stories you can compile. Struggles of teenage pregnancy when you live in the province. Lols! Wow! Nakakabilib yung teen moms ha. I was 21 nung nabuntis ako and felt young then. Ano pa kaya ang 21!